info@capitalhands.com Drop us a line anytime! A critical component for an excellent business growth and stability is optimal financing structure and services. 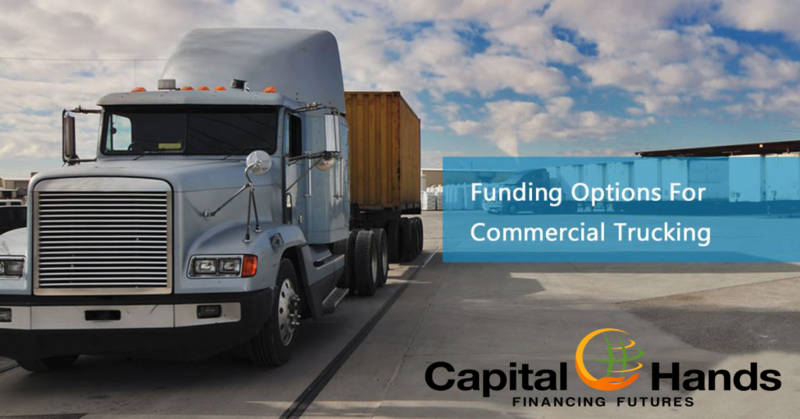 Capital Hands scrutinize alternatives available to you by leveraging our broad knowledge base and relationships in the financial arena bringing you tangible long-term results. • We make it easy for you to get the funds you need fast without the exhausting mountain of paperwork and the long wait time for getting an approval. • We go above and beyond funding to help business owners understand how to run their businesses, take their finances and fund their growth. • We offer fast, simple and transparent services at no risk incorporated with major Chartered Banks and private companies. • We’ll provide the best helping hand for your situation. We provide a FREE CONSULTATION to find out how you can secure the future of your business. *You can trust us with additional services that will help your business now and in the future to stay financially safe and secure.